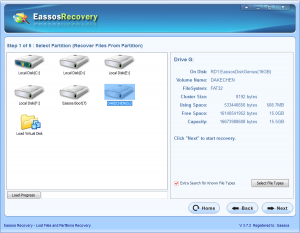 Important files are deleted from your SD memory card accidentally? Will you be panic or mad at your carelessness? Be easy, you don’t need to be anxious about lost data, because they can be undeleted from SD card. You can get the whole thing done and undelete SD card easily and quickly with undelete freeware. There are many cases that you need to undelete data from SD memory card on account that SD card is widely used by many digital devices. Do you really know dos and don’ts before undeleting SD card successfully? Be sure that the SD memory card is well protected. Keep is away from any possible physical damages, for that will make your data extremely difficult to be retrieved with SD card recovery software. 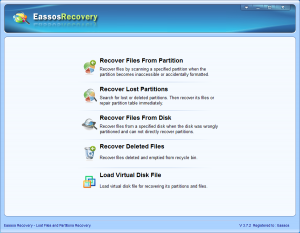 And you might have to send it to recovery center where offers file recovery services. 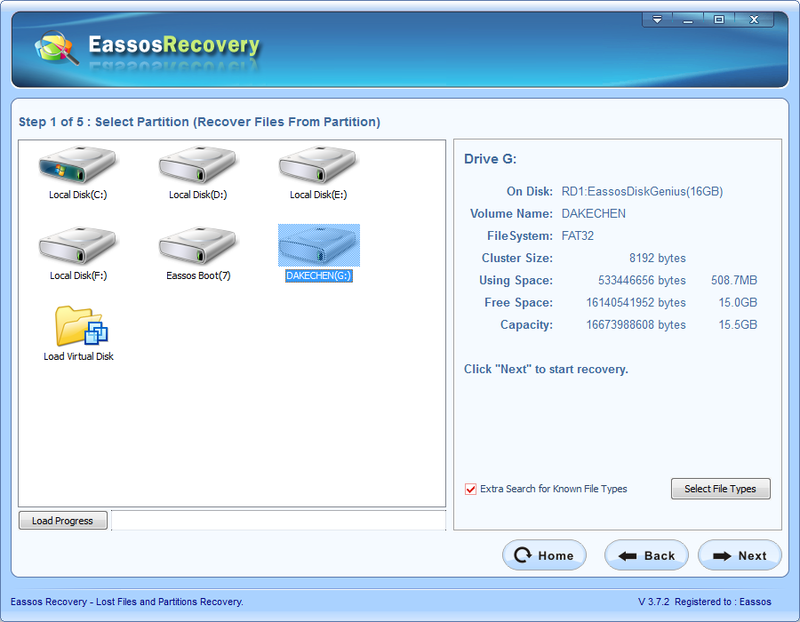 But the price of such service is quite high, which can’t promise complete recovery of all deleted files and folders. Stop storing more data on the card. If the card is placed in digital camera, then you should not capture more photos. If you are using cell phone, do not download new app to the memory card nor taking pictures. The reason for this is avoiding data overwriting. Do not format the SD card, nor try any defragmentation programs. The defragmentation of memory card will damage important data which makes some files no longer recoverable. How to undelete SD card with best undelete freeware? Step 1: Select recovery mode for lost files. Step 2: Select the SD memory card and click “Next” to scan it for lost files. Step 3: Save wanted files. 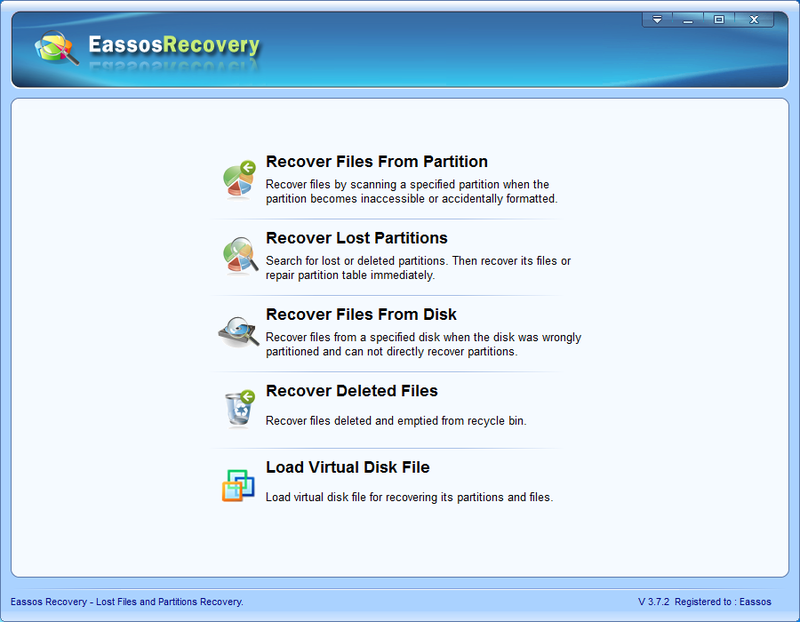 This entry was posted in Data Recovery and tagged SD card recovery software, undelete freeware, Undelete SD card by EASSOS. Bookmark the permalink.